Welcome to Dancing Warrior Yoga Teacher Training Academy – we’d like to meet you! Dancing Warrior Yoga runs regular teacher training seminars for the Level 1, (200 hours) and Level 2, (150 hours). We believe choosing your teacher training school is a big deal that requires plenty of consideration. We would like to make this process a little easier for you over a cup of tea and a face to face chat. We want to help you understand the big questions you need to consider when choosing your future learning environment. At our seminars you will meet Mathew Bergan, your primary senior instructor and course facilitator. Mathew has been in the yoga business for 25 years and would like to make himself available to each and everyone of your questions. The subjects you will be studying. The homework that accompanies the program. What if you miss any classes and how they can be made up. Information regarding the practical examination and theoretical examination. Details about joining the Yoga Alliance Australia and Yoga Australia, (governing body). How to acquire your insurance after graduation. Mathew’s personal secrets to your success in the yoga market. Your continued education options post the 200 hours. Q & A. The opportunity for you to ask your own personal questions regarding the nature of the course. If you cannot attend our introductory training seminar, we are happy to organise a face to face meeting with you, or contact you via telephone or Skype at a suitable time. 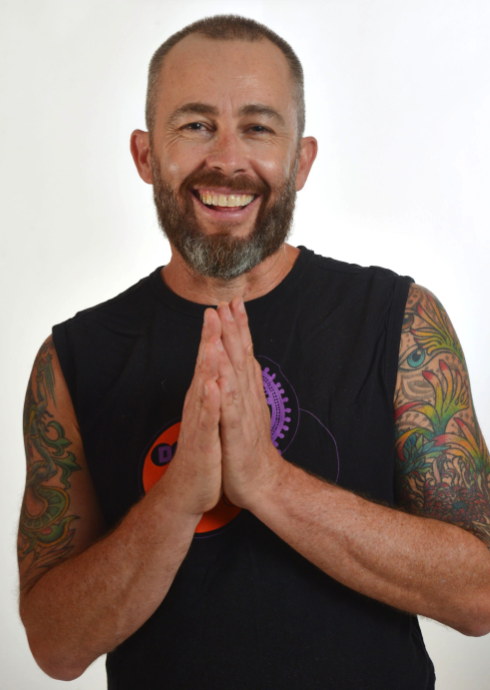 We’d also like to offer you a FREE yoga class before the seminar, every Saturday from 9.00-10.15 am taught by Mathew at our studio headquarters, 11 May Street, St Peters, Sydney.